Vocational Education and Training supports the delivery of nationally recognised certificates and assists students to prepare for the world of work. In Year 10 our work begins with career education, where we help students to explore job opportunities and identify their strengths and interests. Students also have the opportunity to complete work experience, to assist in getting work ready. 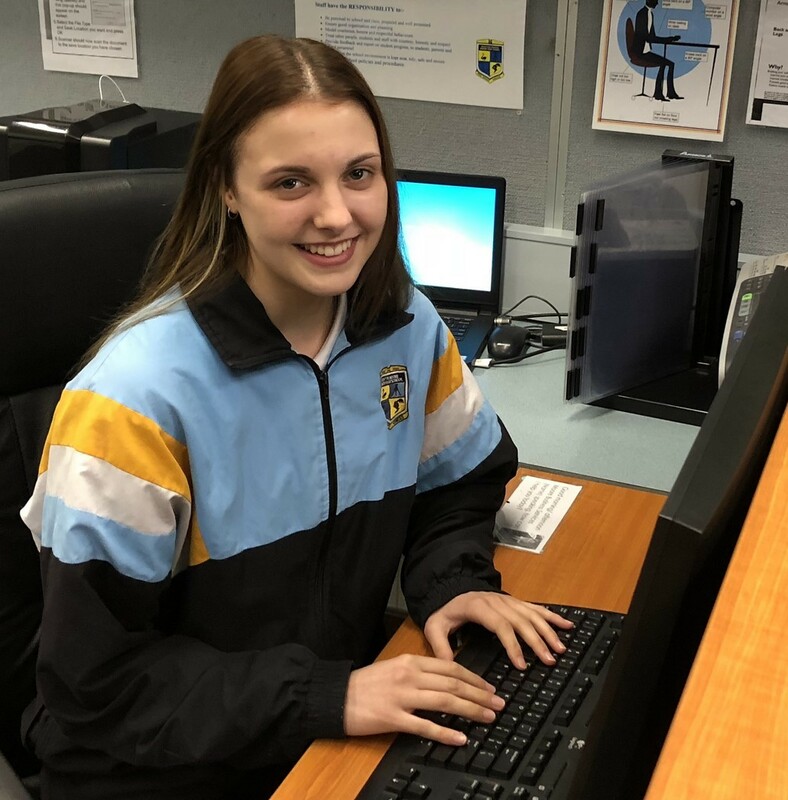 At Newton Moore SHS students in Year 11 and 12 are able to complete a nationally recognised certificate whilst completing ATAR courses for university entrance. Newton Moore SHS is a Registered Training Organisation (RTO), National Provider Code 50562 and offers a BSB20115 Certificate II in Business. Newton Moore SHS also partners with other Registered Training Organisations using auspicing agreements to offer our students other qualifications. Students can complete qualifications in CHC22015 Certificate II in Community Service, FSK20113 Certificate II Skills for Work and SIS20115 Certificate II Sports and Recreation. These qualifications are auspiced through YMCA WA, RTO Code 3797. SFI20111 Certificate II Aquaculture is auspiced through South Metropolitan TAFE, RTO Code 52787 and MSF20516 Certificate II in Furniture Making Pathways is auspiced through VETiS Consulting Services, RTO Code 52499. Newton Moore SHS students also have the opportunity to attend South Regional TAFE to complete a wide variety of TAFE courses. Please find all offerings in the Student Handbook. A School Based Trainee is considered a full-time student as well as a part-time employee with the same employment and training privileges and responsibilities as other trainees. At Newton Moore SHS, many students are being awarded a School Based Traineeship or School Based Apprenticeships where they get paid and receive training for a qualification in a specialised industry while they are still enrolled in school. It is an excellent way to help students build a positive future in many areas of employment. School Based Traineeships provide students with qualifications or skills that are recognised Australia-wide, counts towards their WACE achievement, and provides paid hands-on experience in a workplace.